I can’t believe Halloween is right around the corner! Have your kids picked out their costumes yet? Mine have been begging to get theirs for the past month, so we are planning on going shopping this weekend to pick them out. Besides costumes, my kids favorite part about Halloween is all the candy — not surprising, right?! They love dressing up and trick-or-treating around our neighborhood to see how much candy they can get. 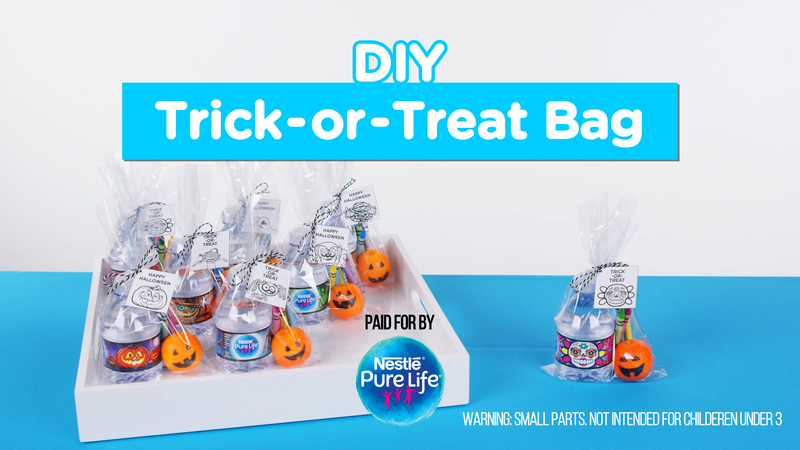 I’m not one of those parents who freaks out about candy — I think kids should be able to live a little and enjoy sugar every now and then — but I do wish more people handed out non-candy treats, like these Healthy DIY Trick-or-Treat Bags. 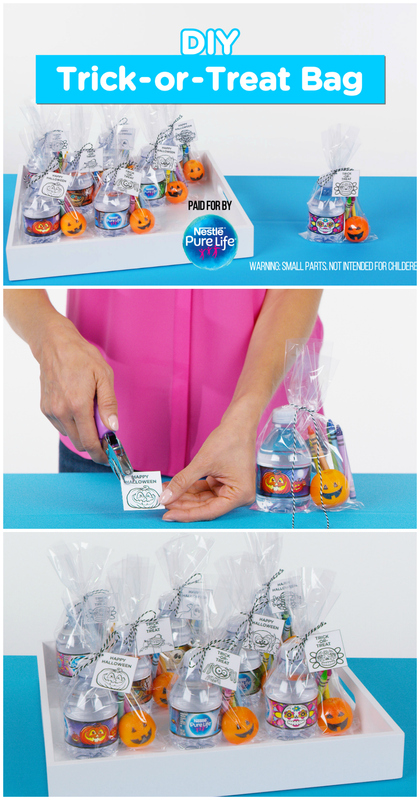 They are filled with NESTLÉ® PURE LIFE® Purified Water Halloween collection, colored crayons and tangerines. I think they are so cute! I plan on making them this year to hand out to our trick-or-treaters. 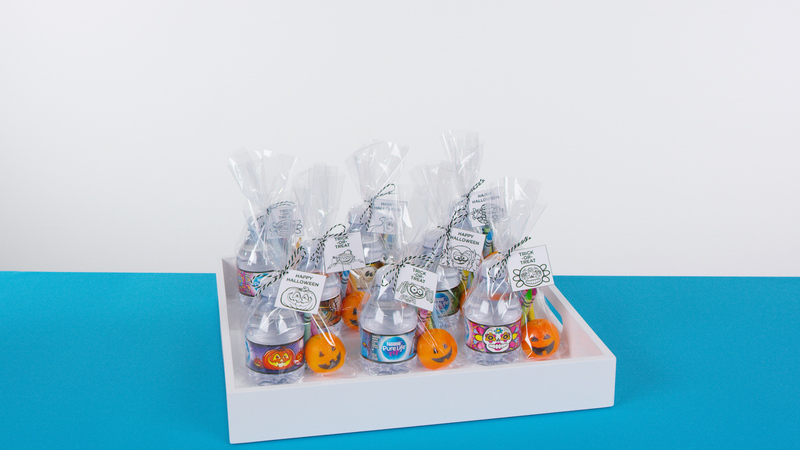 Not only are these treat bags cute, they are also a great way to keep kids hydrated. Kids can enjoy the water while they trick-or-treat, and then when they get home, they have a fun Halloween-inspired coloring activity to complete. See how to make them by watching this video, brought to you by Evite in partnership with NESTLÉ® PURE LIFE®. Hosting a Halloween party at your house this year? These treat bags make great party gifts! Simply make them ahead of time and then hand them out to guests before they go trick-or-treating. To make your party-planning even easier (and cheaper! ), you can use this free Evite invitation to invite your friends and family. I hope you enjoy making these Healthy DIY Trick-or-Treat Bags for Halloween! 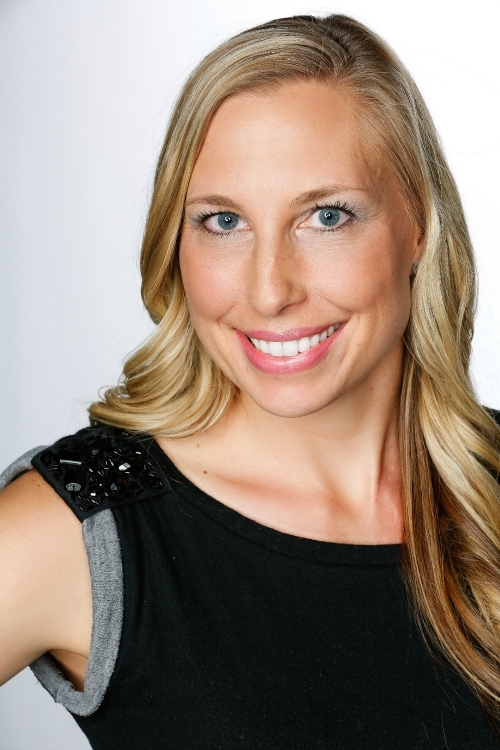 Make sure you check out Evite for all of your party planning! What are some of your favorite “treats” to hand out on Halloween? Really a good idea. I have always liked to do bags like this. I think you can control what is in tem much easier. . I like how healthy yours are.